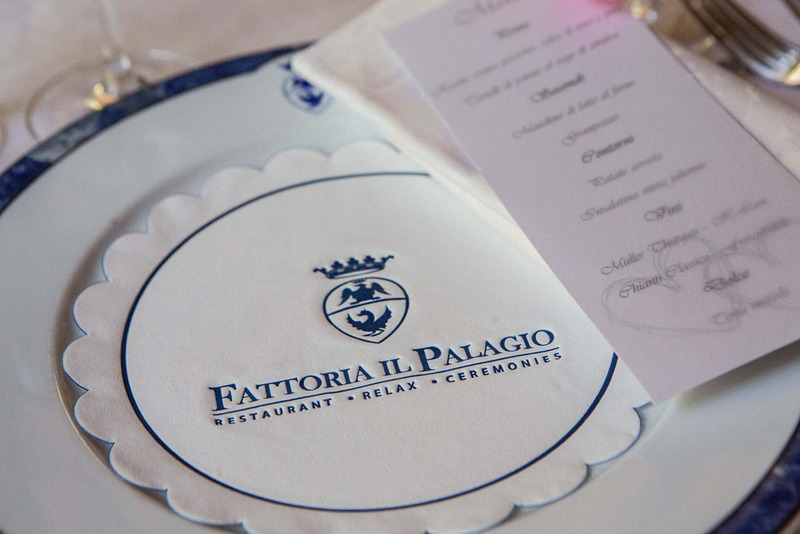 Fattoria il Palagio is one of the most beautiful and best-known facilities in the Mugello region, located only a few kilometres from Florence. 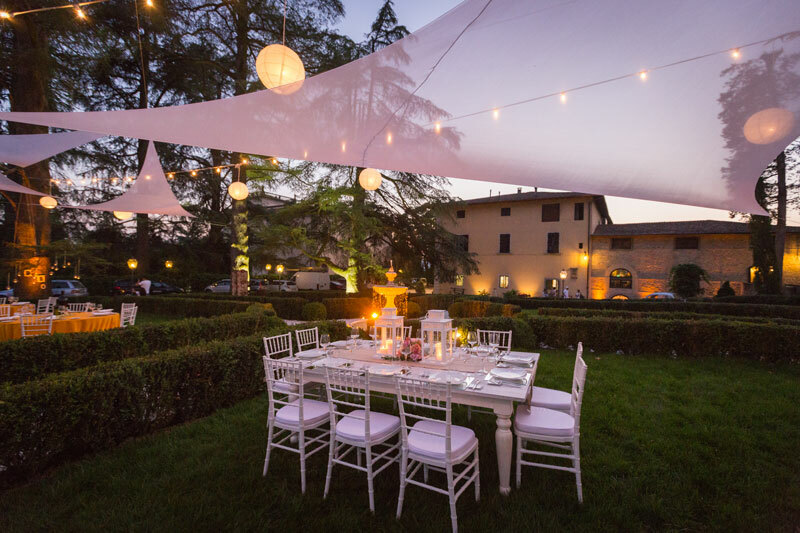 Immersed in the hills of Tuscany and Emilia, this is the perfect place to celebrate the most important events of your life. 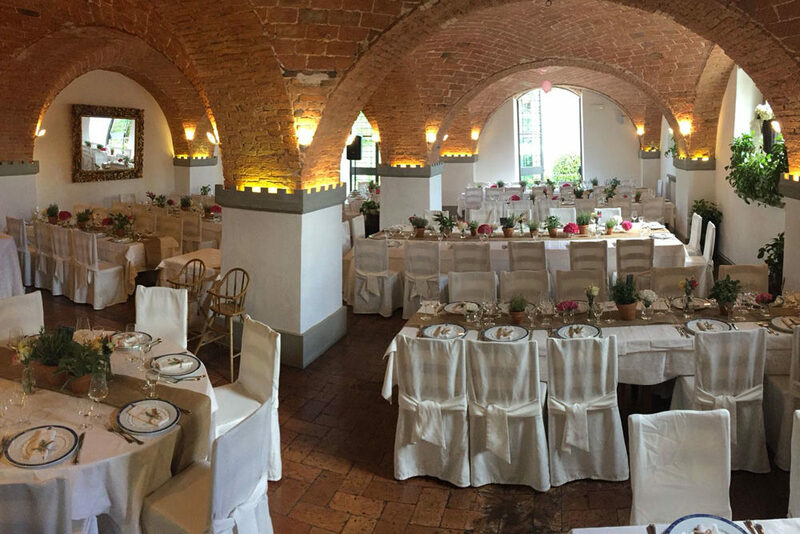 Fattoria il Palagio has many areas at your disposal and can be used according to the logistic demands of your event: the welcoming Italian garden and the evocative cellar offer the ideal ambiance for the warmest months of the year. 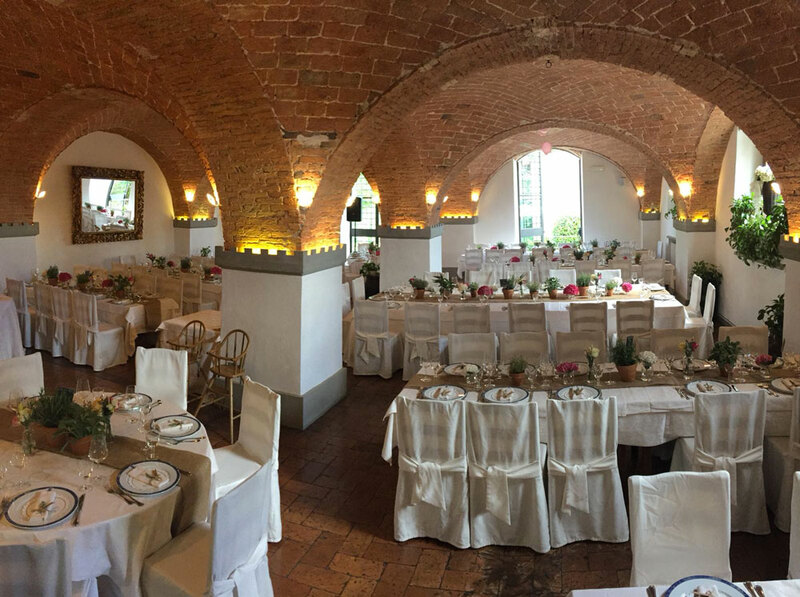 The indoor halls and the hall with the fireplace are excellent alternatives in case of bad weather or during the winter.